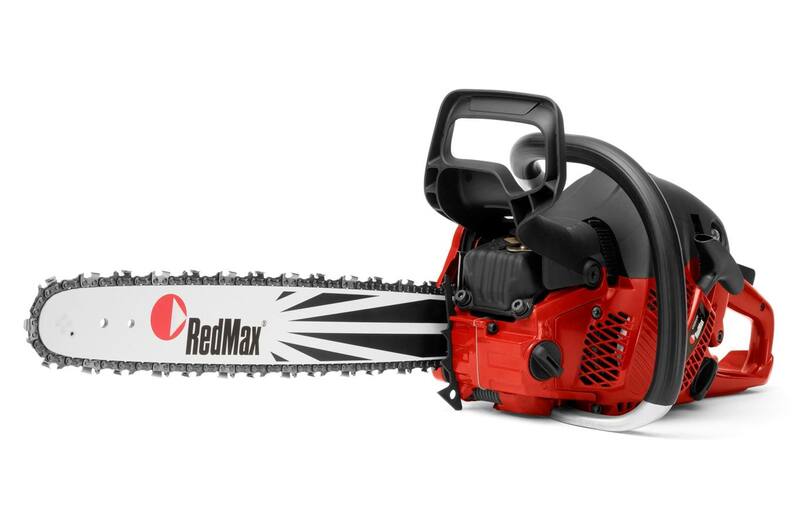 Take your cutting work to the max with the RedMax GZ5000 chainsaw. This heavy-duty saw is built for regular use by landscapers, arborists and other outdoor professionals. The magnesium crankcase offers excellent durability, while anti-vibration handles increase operator comfort. 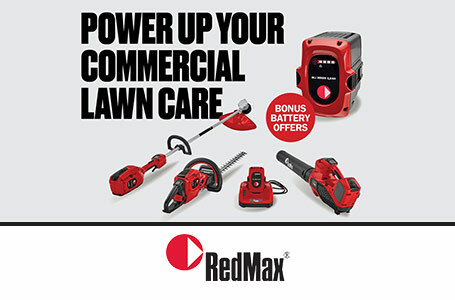 Powerful, productive and easy to use, RedMax chainsaws deliver all the power you need.